Book Review: Ashley Bell, Buy it Here! I make money on my blog in a variety of ways. These are my Top 5 tips on how I make money on my blog. Try affiliate marketing first, so the very first visitor can help. So, you’ve worked hard to build your blog up with the right format. It took a lot of time and effort to get here, but you finally made it to the winner’s circle. Now you have a decent following and the traffic that you need. Now, it’s time to make some money from your blog so that you can start to live your dreams of pursuing your blog full time. 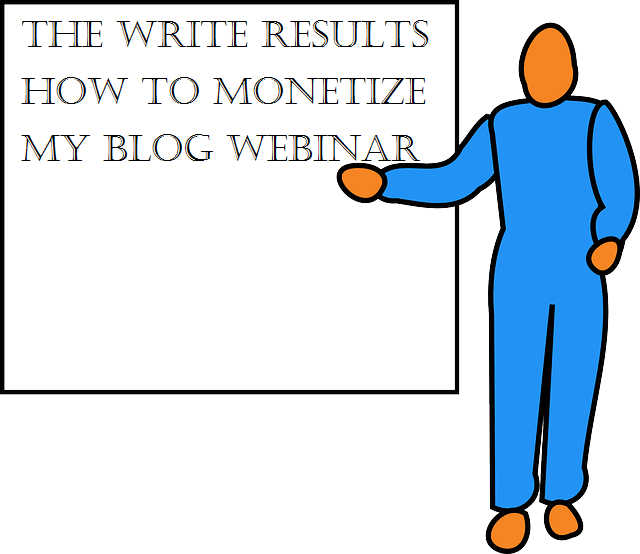 Here is how I make money on my blog, which is the challenge most bloggers face. Affiliate programs make it easy to earn money from your blog since these are easy to set up. With affiliate programs, companies pay you a commission from products that people purchase. Some even pay you when your readers click on their ads or banners. Since I use Grammarly as an editor on all my sites, it is one of the ways I make money on my blog. I use my blog to give my readers insight into how to make money as a Freelance writer and I make money from my blog by selling my services. Yes, the majority of my readers are freelance writers themselves, so you may be asking yourself why would they hire me to write for them. The answer is simple. Freelance writing is like a roller coaster ride. One day your up and the next day your down. Some days you so busy you can’t possibly finish all the assignments you have, let alone work on your site. You must work on your site every week. At least add a new blog. Suppose that you’re a consultant: you can convince people to purchase your consulting services with each well-written blog post that draws in a potential new customer. I do not design websites, but I have friends that do. I do not do website optimization, but I can write about it and refer my readers who have a website to my friend. Everyone needs a quick loading site. As long as you can directly relate it to your specialty, you can blog about it. There are plenty of business owners who are looking to promote their products for a fixed monthly fee. With a banner ad, you can rent out advertising space to businesses which have products that are similar to those which your readers might have an interest. Banner ad space is consistent income as long as your advertiser is happy with the results that they see their banner ad makes money. It’s easy to do this, as companies such as BuySellAds will let you advertise the banner ad space on their site and interested advertisers will be able to buy ads. You can sell your products online instead of those of an affiliate. You don’t necessarily have to have anything great, but rather you can use a company such as CafePress to design products such as T-Shirts for your site. With a profit margin as low as $1, if you sell 500 a day… think about it. Contact me today and let’s discuss how to get the right customers to your page through SEO infused quality content. You’re welcome! Come back soon to read all my articles. I simply want to say I’m beginner to weblog and honestly loved this page. Very likely I’m planning to bookmark your website . You amazingly come with impressive stories. Bless you for sharing your website page. I truly do enjoy writing however it just seems like the first 10 to 15 minutes are lost just trying to figure out how to begin. Any recommendations or hints? I usually think about what I am going to write, well at least the subject, sometimes for a long time before I start. Some things just come to me and are like a freight train that I couldn’t slow down if I wanted to and when that happens, I just let it go. I know there will be time to edit it later. One of my favorite quotes is: “Don’t write it right, just write it – and then make it right later.” – TARA MOSS So, I would say just write until you run out of ideas and then edit. I would much rather have to edit out some garbage than to have missed something important because I didn’t get it on paper. Previous PostPrevious Could Pinterest be the Boost your Business Needs?